Results for the portfolio category Client Work. 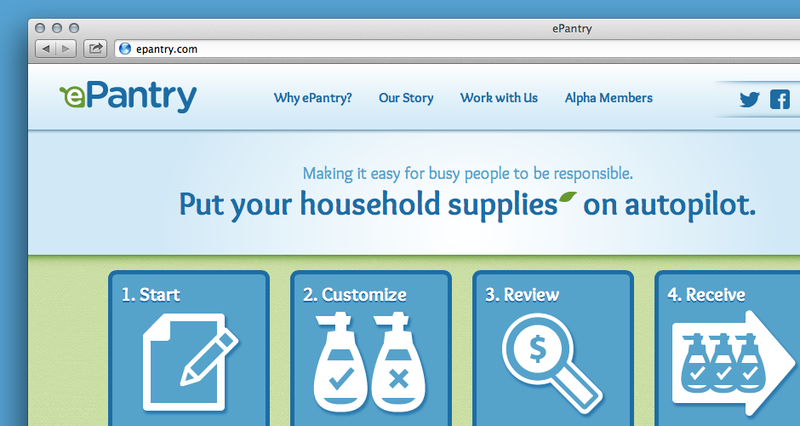 Signup for a startup seeking to automate green product delivery. 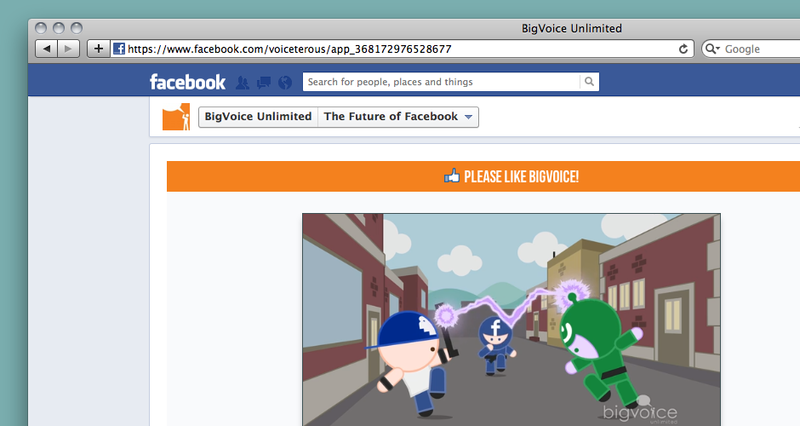 A promotional Facebook app for BigVoice Unlimited. 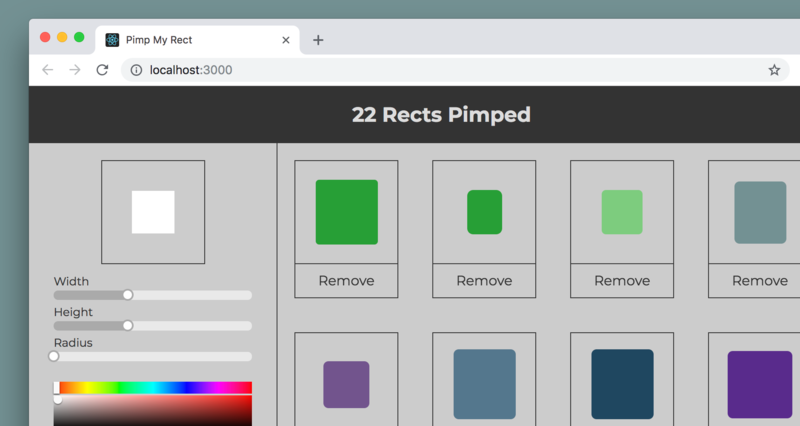 A slideshow microsite to showcase custom crafted clothing. 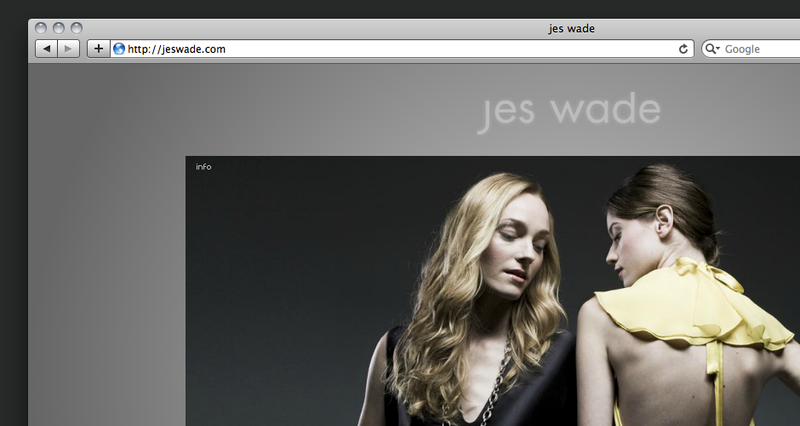 I was approached to create a microsite to display Jessica’s current line of haute couture clothing. On a limited budget, I put together this site to showcase her work. The site features a slideshow using the Ken Burns effect for each of the images to display. Also featured in this site is logotype and a logo that I designed for her which she uses in her clothing labels and other promotional pieces.